Order your On Stage ASWS40B Windscreen for Pencil Microphones from AMS and enjoy Fast & Free Shipping. Get the Best Deal with our Lowest Price Guarantee & Great Customer Service! 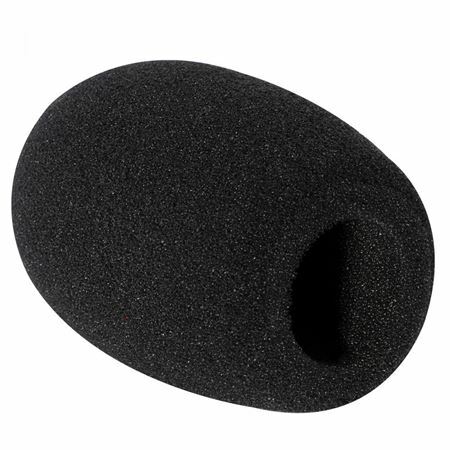 Control your sound at the microphone when you use these foam windscreens which fit most standard pencil mics. These acoustically transparent foam windscreens reduce noise on your pencil style microphone.